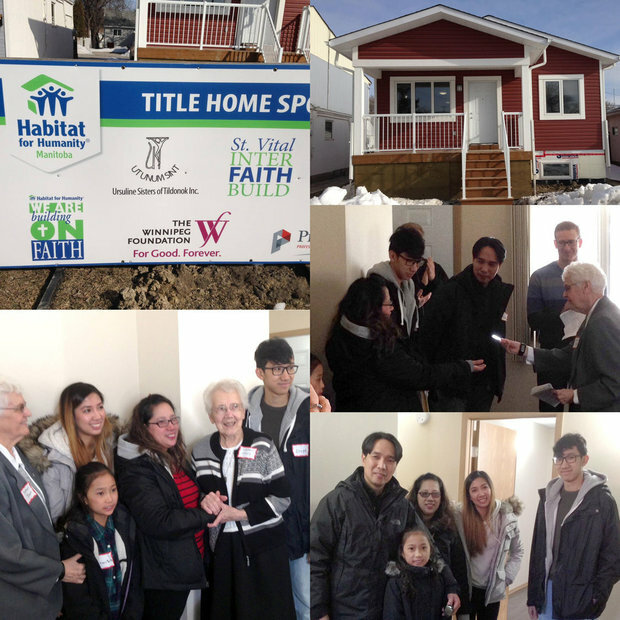 So very proud to partner with a great organization like Habitat for Humanity! were presented with the keys to their brand new home. Always a great feeling to help in the community.